Glenn Beck is best known as a controversial conservative political commentator. 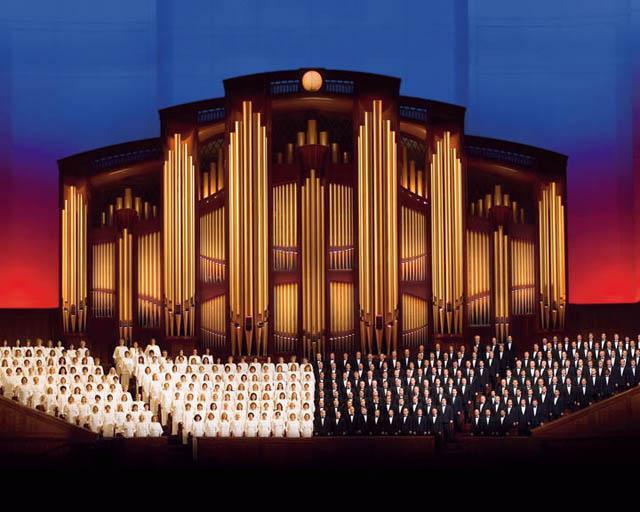 His conversion to Mormonism has attracted a great deal of attention. It came about many years ago when his life was in shambles. He was an alcoholic and a drug addict. He had no friends. His marriage was ending and his family life was falling apart. At age thirty, he was working in the smallest markets of his career. Two years later, he had made great changes in his life, but no one believed he had and he could not find a job. His future wife said she would not marry him unless they found a religion they could share. They began touring churches and when word reached his Mormon friend, the friend called and convinced Beck to attend his church one time. Beck had no interest, but agreed. After the meetings, his oldest daughter from his first marriage asked if they could return. Beck and his wife were surprised, since the children had not been enjoying the church tour. She explained that she felt very warm inside and wanted to come back. They continued to attend because the children liked it. Six months later he was influenced by his Sunday School teacher, a man who was always happy and loving. The teacher was explaining the concept of Zion, and said it happens only when people love each other even if they don’t always agree. Beck discovered he wanted to be like that—to be able to love others the moment he met them instead of constantly being in a state of hatred. Beck decided he wanted to be a part of this type of faith and the family was baptized. The very next day, an agent called him. The agent said he needed to connect Beck to Gabe Hobbs, who could help him get into talk radio. As he said that, call waiting went off and Beck, who took that call, discovered Hobbs was on the line. When he told the agent, the agent asked if Beck ever felt like “someone upstairs” was watching over him. Beck did. His career has since taken off. After leaving his own program, he developed a number of other projects, including an upcoming live stage show. The program, called, “Man in the Moon” takes aim at Fourth of July programs filled with fireworks, but little patriotism. This program will tell the story of the United States through the eyes of the man in the moon and will use fireworks only to portray World War II. The final performance will be followed by a service project and rally sponsored by the conservative PAC, Freedom Works. The project will be filmed and shown in theaters and may also tour if it is successful. 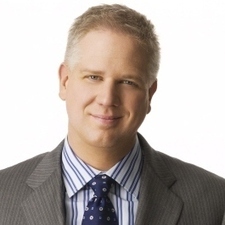 Read another article on Glenn Beck, focusing more on his career. 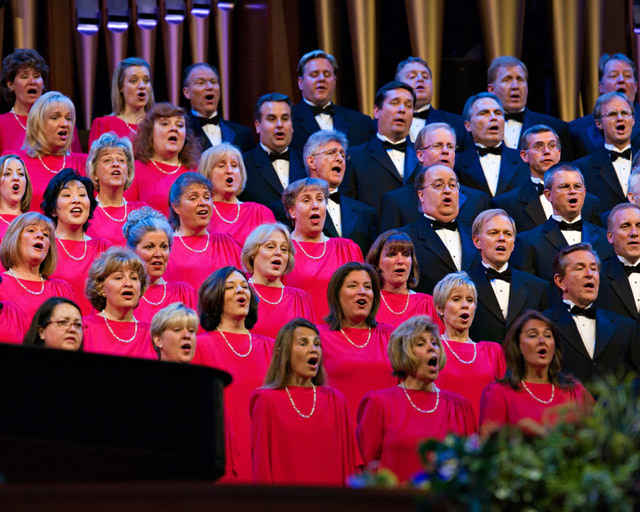 Learn the official Mormon stance on politics.